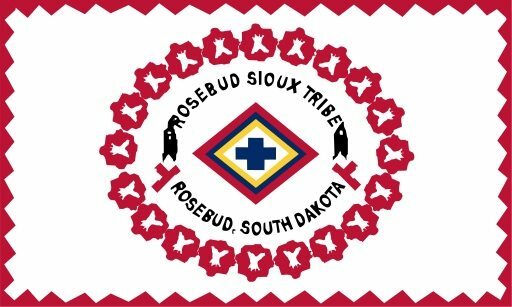 The Jesuit St. Francis Mission announced that it is relinquishing 525 acres of unused land within the Rosebud Indian Reservation in South Dakota. The federal land grant to the mission, made when the tribal reservation was established in the late 1880s, was intended to support the mission’s educational activities serving the Sicangu Lakota people living on the reservation. The St. Francis Mission will continue to hold land on the reservation where it has active operations. The Jesuits are a Catholic order of priests officially known as the Society of Jesus. Founded in France in the 16th century by St. Ignatius of Loyola, Jesuits are evangelical missionaries heavily involved in education, healthcare, and social justice activities.